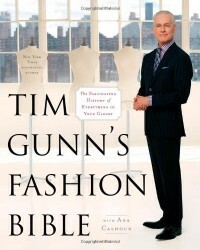 First off, I want to say, I love Tim Gunn. I think most of what he says is absolutely golden and his advice works for ALL women, not just models/skinny women. That said, this book, while good, seemed a bit disjointed in places/chapters and it didn't flow at all in many places. Which is slightly disappointing and why I didn't rate it higher. Gunn of course makes excellent points in every chapter and frankly every person should read this because there are things people wear that they shouldn't. 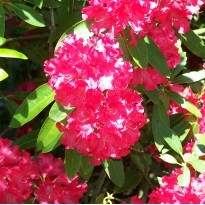 One of the points I especially liked was that pink was originally a boys color! It was nice to hear that it's not just a girl color and frankly I got the impression Gunn thought it shouldn't be pushed on girls.